The second area to consider is how the online world will see the brand, picking an attractive name that will show up on searches is essential to breaking into the first page of google searches. You can spend money to SEO professional helping the brand to move up the ranks but considering a name that won’t need much work will help your brand survive in a crowded industry. Looking into how many searches specific terms and brand names receives might help you get an idea of your future competition. Using a professional platform like Shopify is an integral part of starting a business, but it’s more about how it can benefit you in the future. Although having a professional shopping platform will give your traffic confidence in the professionalism of the site and its authenticity, not having to change platform in the future is another key benefit. When you brand becomes successful, not need to migrate to a new URL or sales platform means you won’t lose your Google rankings or need to pay web developers a large some to move it over smoothly, start as you mean to go on! Unless you’ve figured out the world’s most popular hat style, having a collection of caps/ clothing is key to users making a purchase. The less your website offers, the less likely users are to commit to a purchase, offering multiple colours and styles won’t cost much more and shows a more professional approach has been taken with the website. Plus, there more chance of repeat purchases if there’s more variety to choose from, having a suede range from some and designer trucker caps for other will make a big difference to the amount of traffic you convert. Finding a manufacturer at an affordable price will really help your end product, being able to send over your concept and seeing their final product will help you decide if the suite the criteria. With any designer cap, it’s important to remember the quality of both the cap and the embroidered design. Most customer will be able to spot whether is a quick cheap product or something they’ve grown to expect from premium brands, getting this right will ensure repeat customer and potentially more customer form brand awareness. 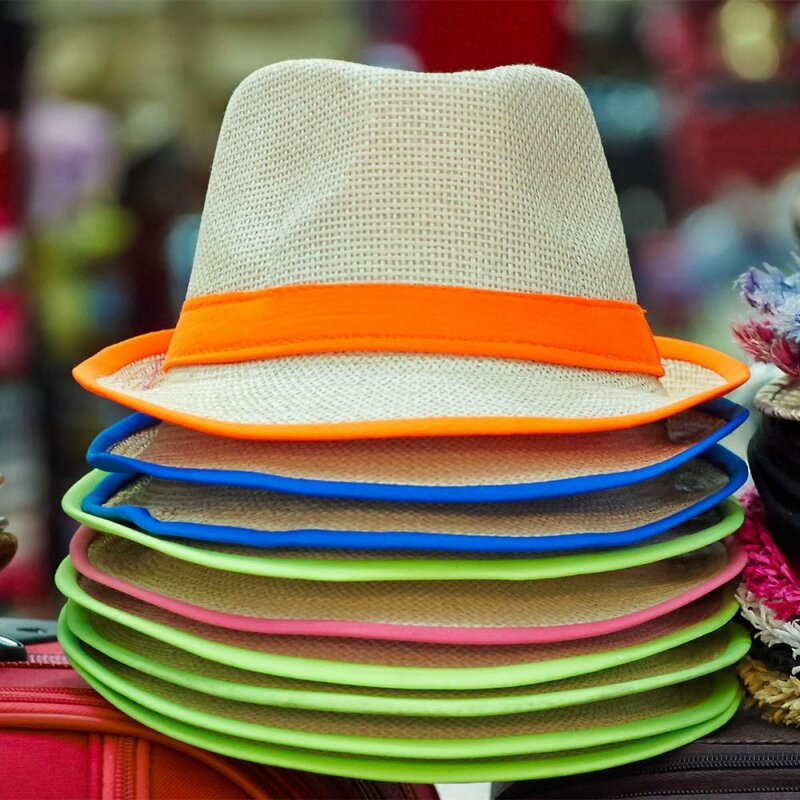 Some simple steps to consider before you even consider adding your time or investment into an idea, and it’s the same with clothing and other product categories, but this is much more likely to help your new cap range.